The First Lady delivered a powerful speech at a Tower Hamlets comprehensive. Michelle Obama’s global iniative to promote females going into further education has landed in London. 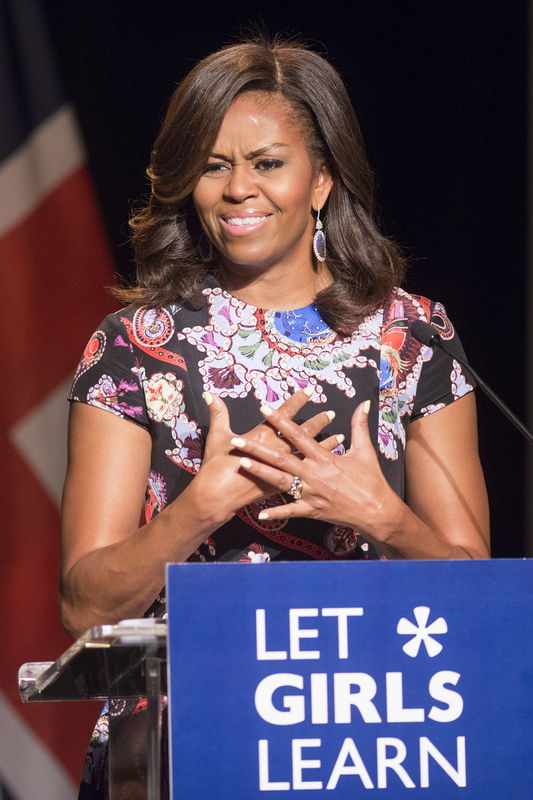 The First Lady – who flew into the city earlier this week with daughters Sasha and Malia – visited the Mulberry School in Tower Hamlets yesterday where she delivered a pretty poweful speech. Michelle was visibly moved as she openly told pupils at the comprehesive about her struggle to balance family life with education when she was growing up. She then likened her story as a young black woman trying to succeed in America to the experiences young Muslim women face in the UK. 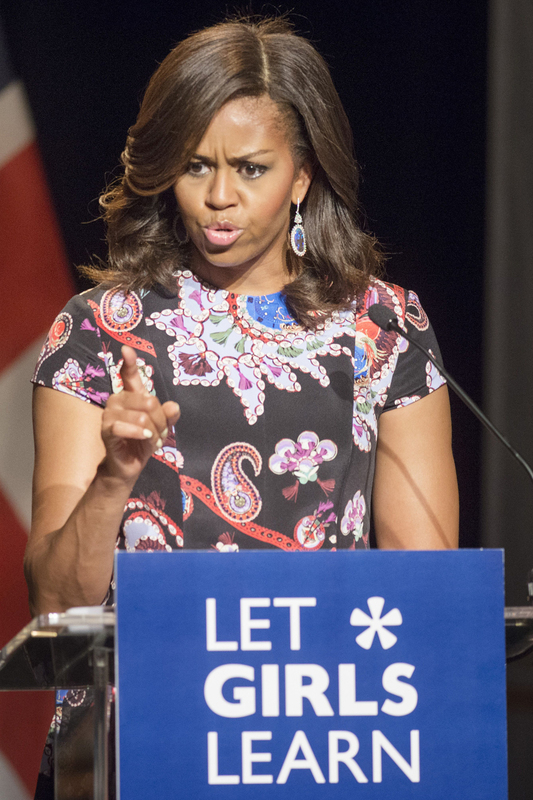 Here are the five most inspiring things Michelle, 51, said during her rousing Let Girls Learn talk.